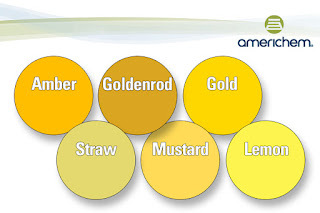 Being the lightest hue of the spectrum, yellow is uplifting and illuminating. A simple color that offers hope, cheerfulness and fun. Yellow is the best color to create enthusiasm for life and can awaken greater confidence with optimism. It’s the color of happiness, enlightenment and creativity. The sentiment behind yellow is based on where it is found in nature, in the natural world yellow is the color of sunflowers and daffodils. The ancient Mayans associated the color yellow with the direction South. 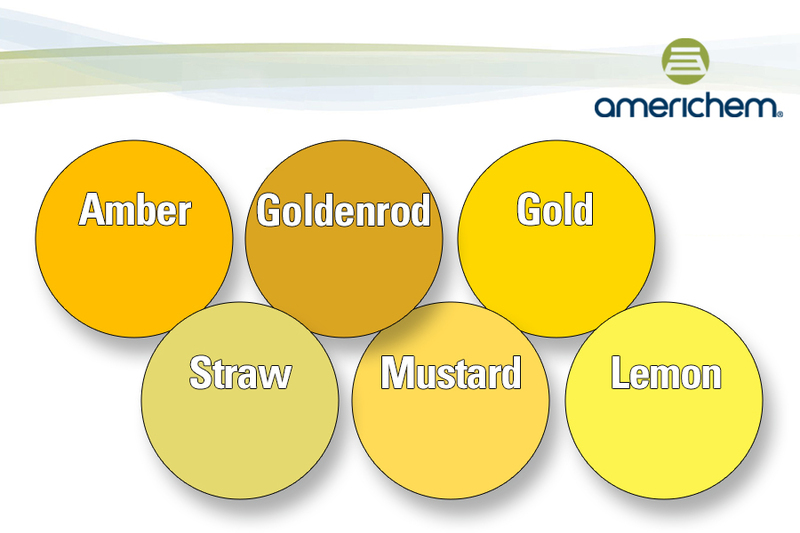 Brighten the lives of your customers, let Americhem create your yellow today.